Gardening sustainably produces healthier food. Life on earth is incredibly interdependent! May 30, 2018—-Springtime! 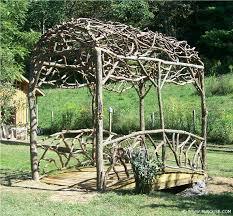 It’s time to plant the garden and flowerbeds. Here are a few tips for gardening sustainably, without destroying or putting toxic substances into the soil. 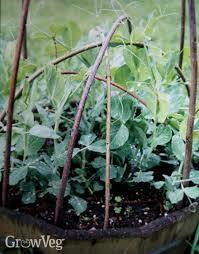 Instead, sustainable methods provide nourishment to the soil and plants. In 1987 a United Nations report defined sustainability as, “Practices that meet the needs of the present without compromising the ability of future generations to meet their own needs.” This is what our Planet Earth Weekly site is all about! For years now we have been writing, providing ideas and actions you can take to do just that! Leave a healthy planet for future generations! Here are a few tips. First, compost. Look around you. Nature naturally decomposes living matter back into the soil, providing humus, decomposing leaves and plant life with microorganisms. Humus helps plants absorb nutrients and combat diseases. At our house composting means putting otherwise wasted food parts in a steal bowl by the sink, which eventually makes its way to a fenced in compost pile near the garden. Everything organic can be put back into the soil, an environmentally healthier method than putting the waste in a plastic bag, sending it to the dump where it will stays for years. This is a year around endeavor, where the compost eventually makes its way to the flower and garden beds. It is worked into the soil in the springtime. When plants die in the fall, throw them back onto your compost pile—a completed sustainable cycle! 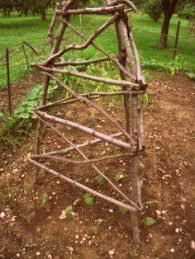 Another tip, build trellises with fallen branches. Below are a few ideas. Mulch! It saves on water, and when you mulch sustainably using leaves, grass clippings, wood chips, sawdust or compost, you also enrich the soil. Make sure you weed before you lay down the mulch, and also provide a thick layer of mulch, usually 2-6 inches, depending on whether your garden is in partial shade or full sun. 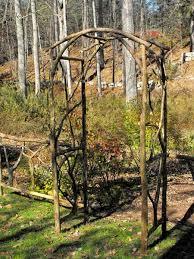 Also, if using sawdust, you may want to fertilize first with blood meal, a high nitrogen product. Next, get a rain barrel. You can save on your water bill by recycling rain from your roof onto your garden. 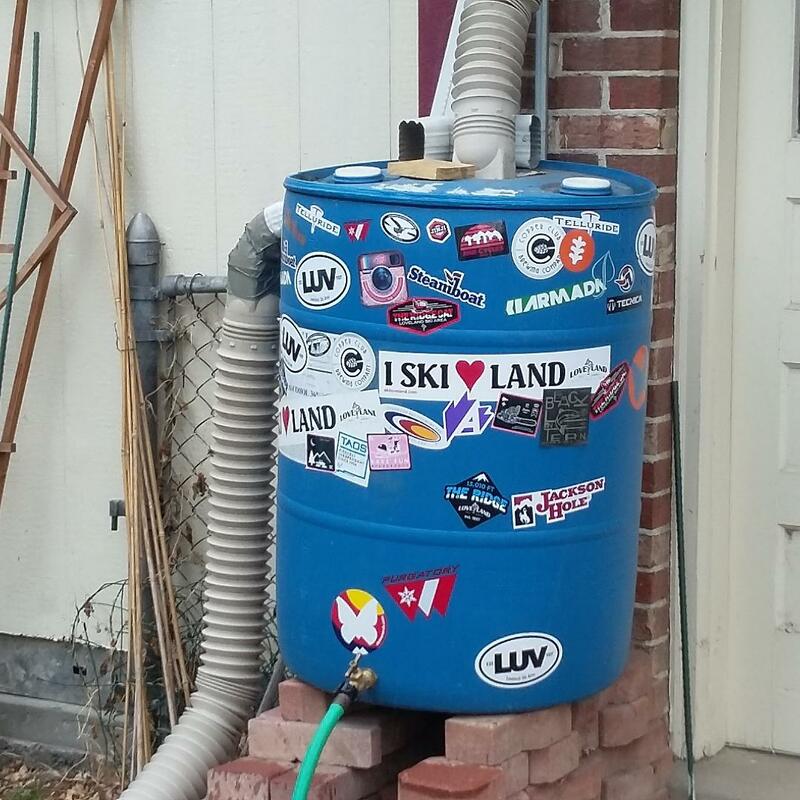 In Colorado rain barrels were illegal until several years ago because of water rights. ( See https://planetearth5.com/2017/06/23/solar-uses-in-the-west-monitoring-the-irrigation-ditch/ for further explanation of water rights). Several states, such as Nevada, still have laws against it, so check your state policies before investing in a rain barrel. Last, plant heirloom seeds. They are likely to produce more nutritious and flavorful veges and they are open pollinated so you can save them to plant next year. Seeds from plants that are cross pollinated hybrids don’t do well when the seeds are saved from year to year. When you save heirloom seeds you’re saving from plants that have thrived in your garden the year before, so most likely will do well the next year. Categories: Building Green, Renewable Resources, Sustainable Education | Tags: #climatechange, #renewableenergy, Heirloom seeds, Organic gardening, Sustainable Gardening | Permalink.